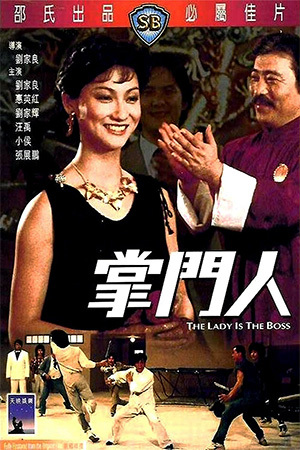 ‘Double Team’ represents the first collaboration between legendary Hong Kong director Tsui Hark and the muscles from Brussels, and was originally rumoured to be a remake of the superb 1960’s British television show ‘The Prisoner’. Presumably copyright issues or just the inclusion of Van Damme in the leading role forced the project to take a more action orientated approach, with basketball star Dennis Rodman bought on board for his acting debut. With all of these mixed elements in one package though, does it combine to make anything worth watching? Jack Quinn (Van Damme) was once a top anti-terrorist CIA agent but he has since chosen to put his danger days behind him and is retired to the south of France. Well that was until the one criminal that eluded him, Stavros (Rourke), resurfaced and Jack is offered the opportunity to have a final swipe at him. The assignment leads him to Belgium where he teams up with arms expert Yaz (Rodman) and a newly assembled strike force to ambush Stavros during a deal. Things go horribly wrong though when it turns out to be an innocent meeting between Stavros and his family which explodes into a flail of bullets and leads to the death of his son. Unfortunately, Stavros also escapes unharmed whilst Jack finds himself knocked unconscious only to awake in The Colony – a hidden island where ex-agents who are too valuable to kill and too dangerous to set free are assembled to use their skills to fight global terrorism. 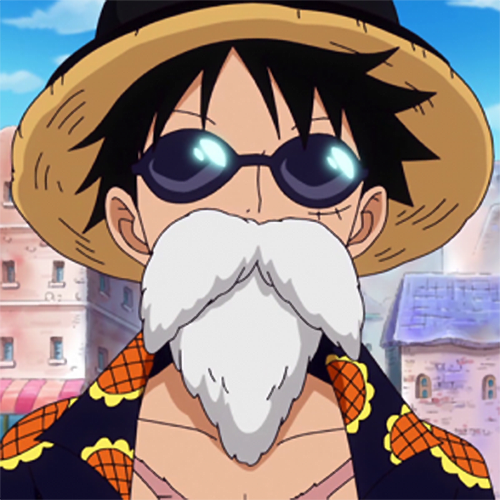 With Stavros now vowing revenge on Jack’s family, he must find a way to escape the confines of the island and return to protect those that he loves the most. Made at a time when Van Damme’s short spell in the A-list was rapidly on the decline, ‘Double Team’ really needed to be something special if it was to re-establish his leading man status. Sadly, despite it being a marked improvement over 1994’s abysmal ‘Streetfighter’ (although then again, what movie isn’t? ), it is far from the rollercoaster ride that it should have been with an acclaimed director like Hark at the helm. The main reason for this is the multitude of ideas contained within the film, some of which still borrow loosely from ‘The Prisoner’ concept whilst others come straight out of the book of action movie clichés. There’s definitely more than a hint of the James Bond element here too, even going so far as to have Dennis Rodman playing something of a modern day Q and Mickey Rourke portraying the ruthless mastermind. 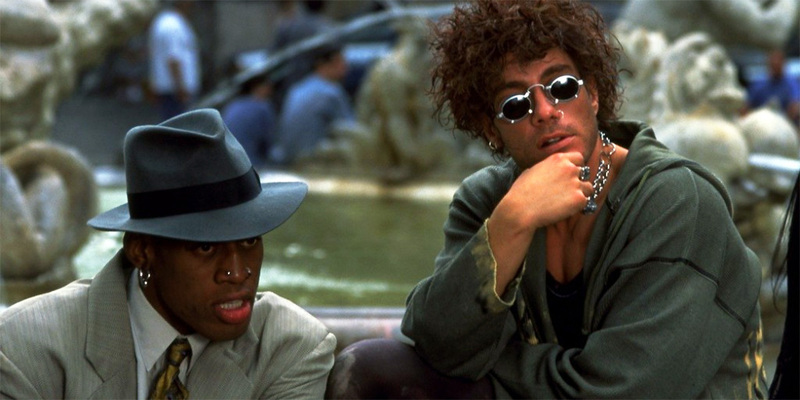 However, none of these elements ever seem to gel properly and thanks to some pretty terrible acting on Rodman’s part and a waste of Rourke’s talents, the film just seems like one giant slice of cheese that is often laughable in its execution. 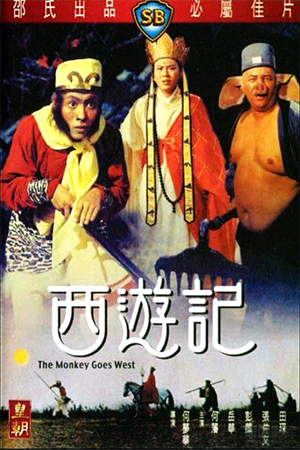 On the plus side, the action created by the teaming of the masterful Sammo Hung and often overlooked Xiong Xin-Xin does provide the film with a much needed spark that allows it to emerge as a semi-watchable effort. Although clearly nowhere near their past glories, the choreography employed here is reminiscent of Hark’s ‘Time And Tide’ with some ludicrously enjoyable stunts and a couple of decent hand-to-hand confrontations. Cleverly, they focus mainly on Van Damme’s kicking ability and employ doubles for the more acrobatic moves which allows the timing to become comparable to the Hong Kong style of choreography and is far better shot than the majority of American made Martial Arts movies. The one oddity though is that Mickey Rourke reportedly put a lot of effort into beefing up for this role and studied basic martial arts for his participation in the fights, but when he is finally put into action it is quite short lived and disappointing to say the least. 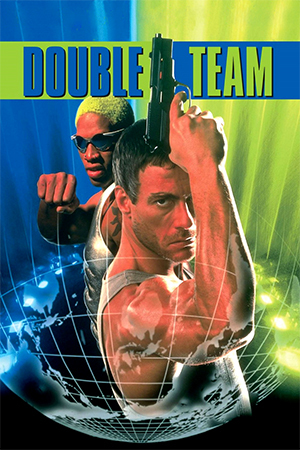 It’s not exactly the best Van Damme movie around, but ‘Double Team’ remains entertaining fluff thanks to a few entertaining action highlights. It’s also a marked improvement over the other dire Hark/Van Damme collaboration of ‘Knock Off’. 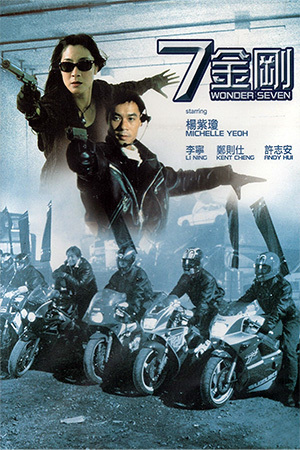 However, it is still far from what you would expect from an established director like Tsui Hark who seems determined to divide his time between potential masterpieces and Saturday morning kid’s TV specials.